Real Live Wedding DJ or DIY Playlist? Do you really need a wedding DJ or can you save yourselves some cash by putting together a playlist for your big day? We help you decide here (although we might be slightly biased!). 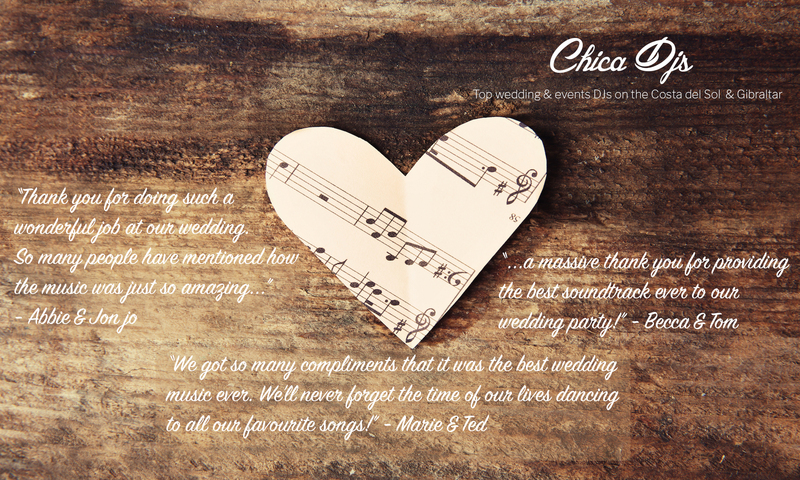 We give you some tips on how to compile the best possible Must-Play music playlist to give to your wedding DJ. If you don’t know where to start, start here! This week marks the first anniversary of the introduction of civil partnerships on the Rock of Gibraltar. We look at what civil partnership means for Gibraltarians and ask whether gay marriage will follow soon. Choosing the right DJ for such an important occasion can be tricky – there are so many out there! We set out what you should be asking your potential wedding DJ to make sure you get the right one for your big day. This one’s for beginner DJs. We tell you the secrets of where you can track down the best songs to start building an extensive music library. More DJ secrets to help you in your quest for finding great music. 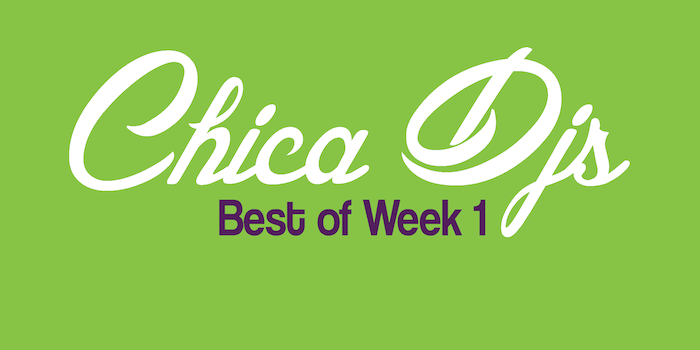 Follow Chica DJs on Facebook, Twitter and Pinterest to make sure you don’t miss out on any blog posts. If you’ve come across any great DJ links this week, let us know in the comments below. And, of course, feel free to share this one!